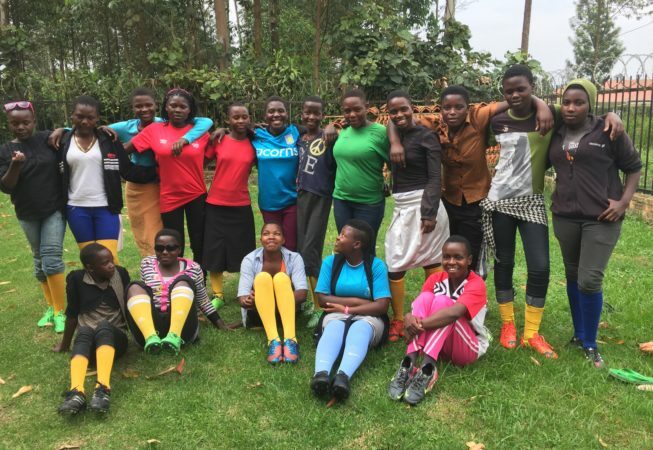 Young girls in Uganda are not typically given opportunities for recreation. So, many girls are not considered to be interested in soccer. But in reality, these girls love soccer just as much as the boys. 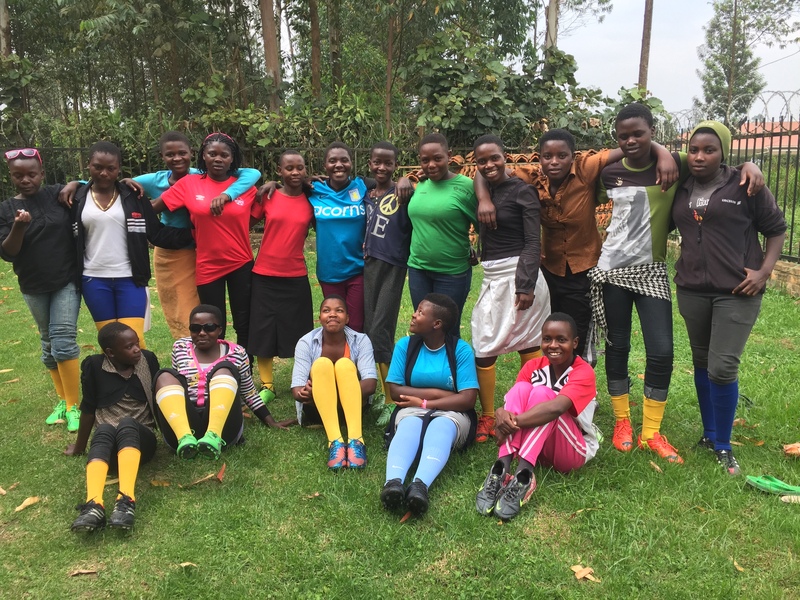 By reaching out to them and giving them a chance to play football freely, we have been able to inspire these young women to expand their capabilities and achieve goals that many said they would never accomplish. At S2U, girls play soccer too.